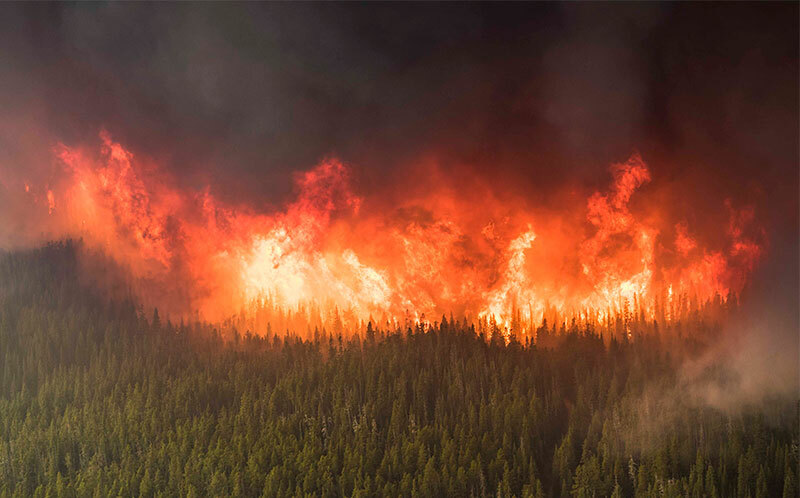 The Kenow fire burned ~38,100 hectares of forest in BC and in Waterton Lakes National Park. There are rumours surfacing about the number of animals found dead in the park thus far. Ground crews have apparently found at least nine burnt grizzly bears, and they're finding cougars dead up in trees. Cougars tree in the face of danger, so it's possible that every cougar in the park could have died in the flames. Are there any official stats as to how many animals have been identified thus far? Browse other questions tagged canada national-parks forest-fires or ask your own question.